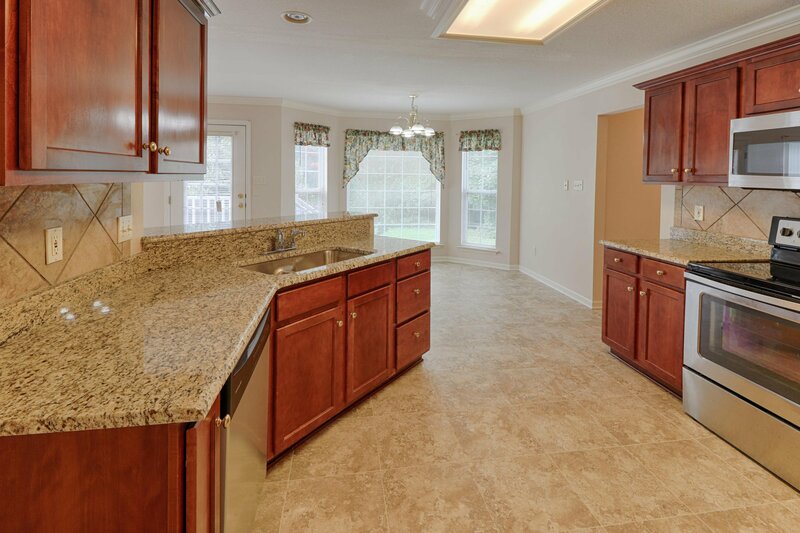 Beautiful home in Millers Plantation! 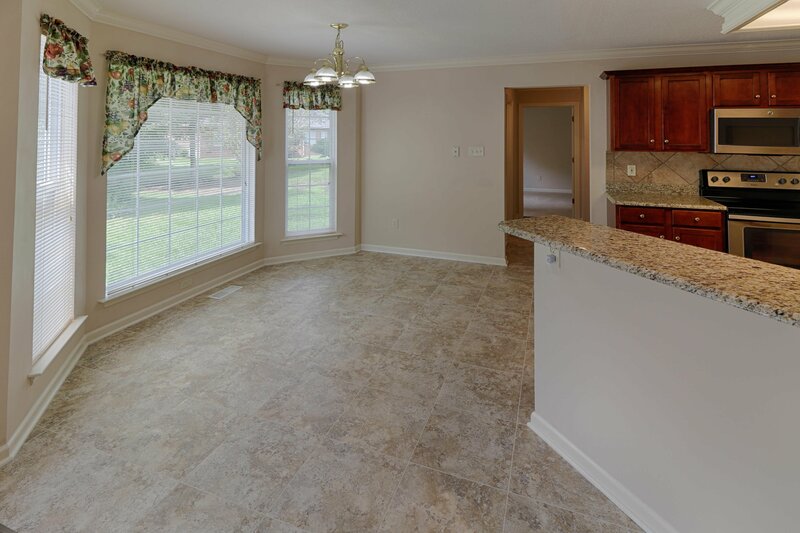 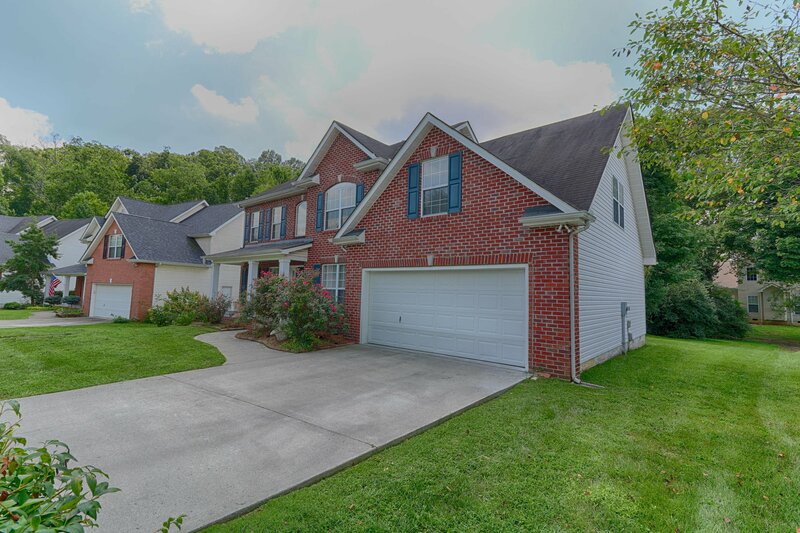 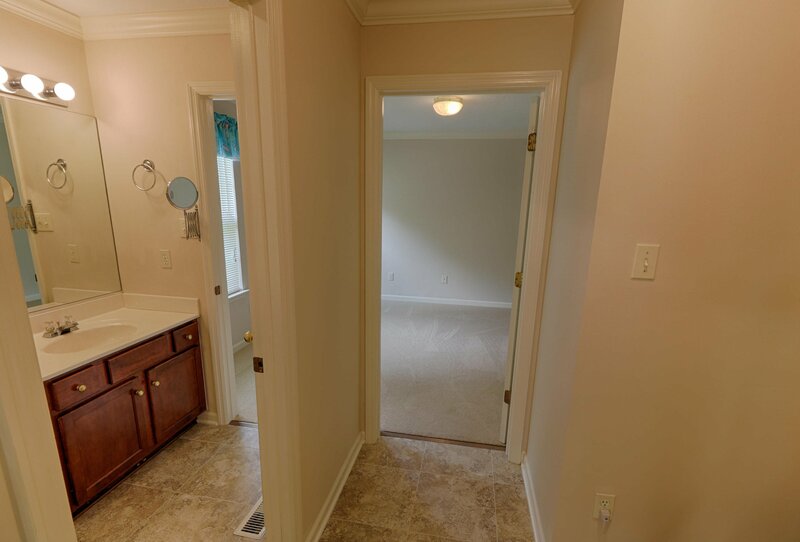 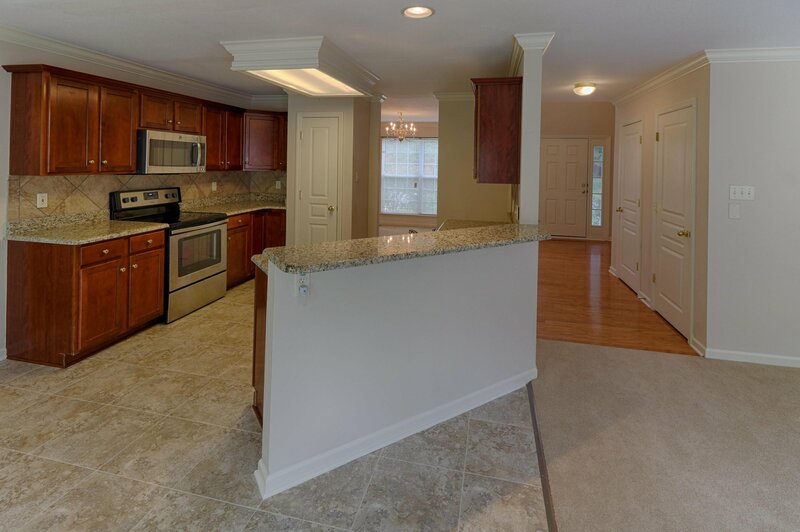 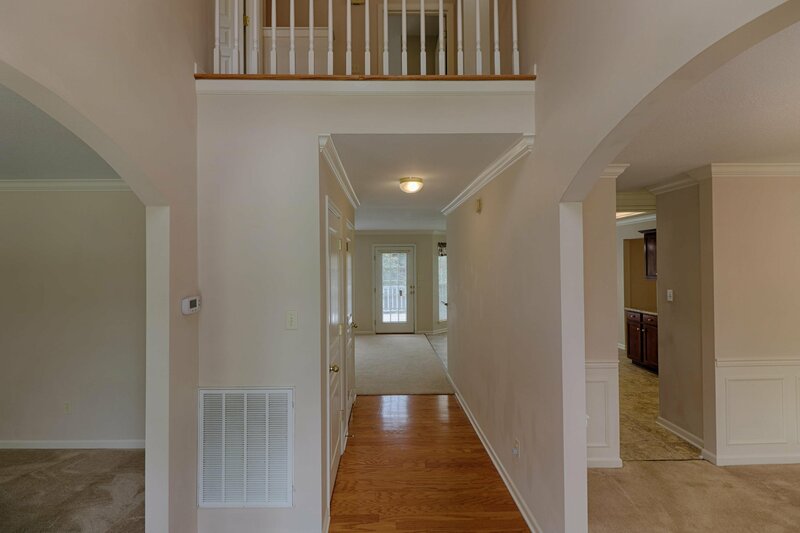 This home features 4 BR/3BA, open kitchen with quartz countertops, stainless steel appliances, breakfast area, large family room, huge bonus room, tons of closet space and a nice level yard! 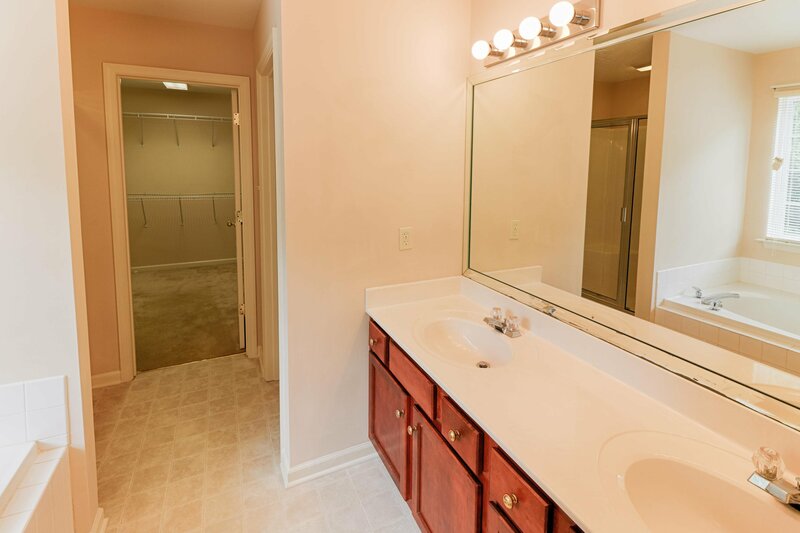 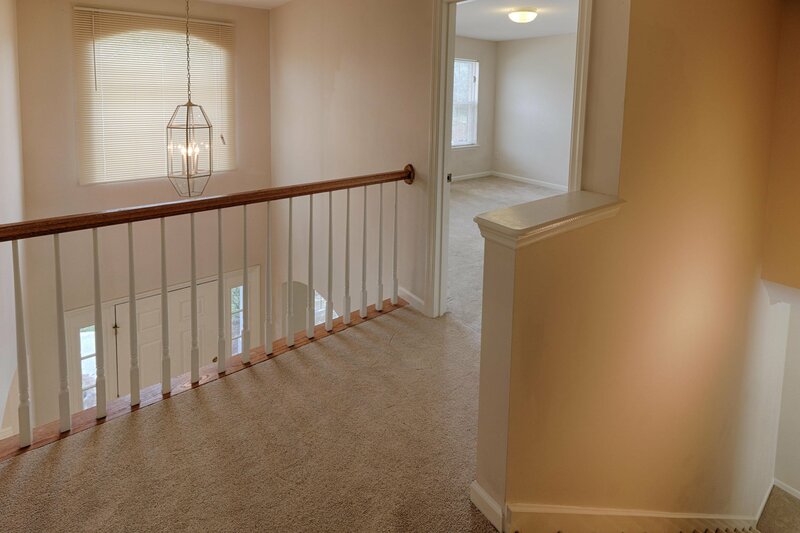 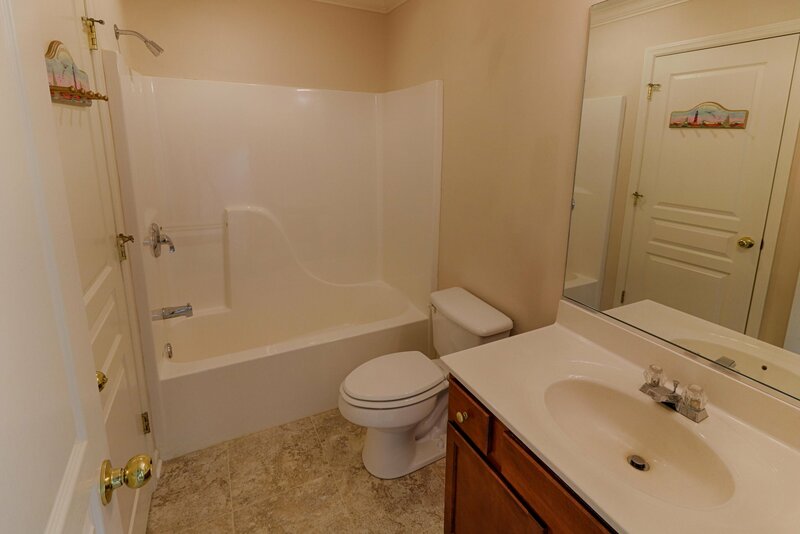 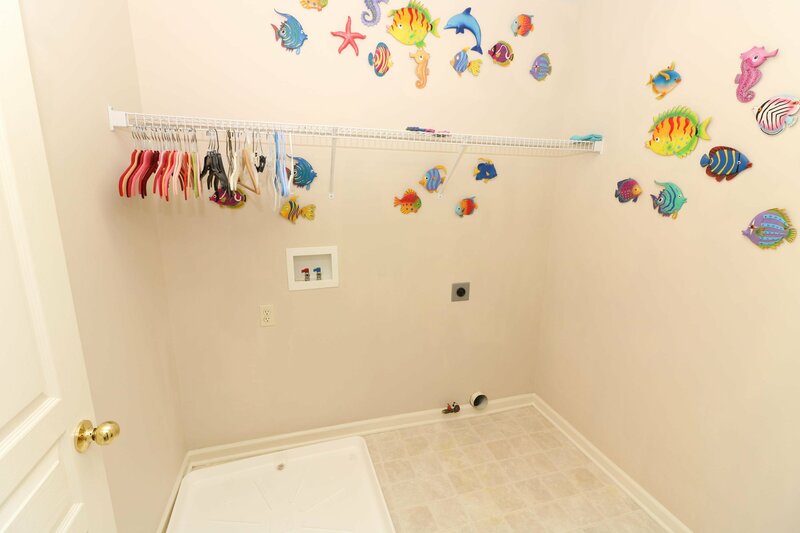 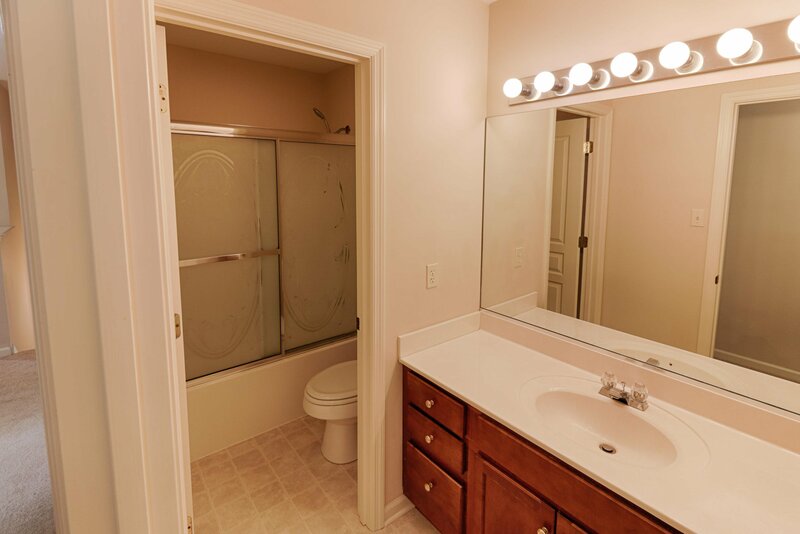 One bedroom with adjoining bath on the main level, 3 more bedrooms and bonus upstairs. 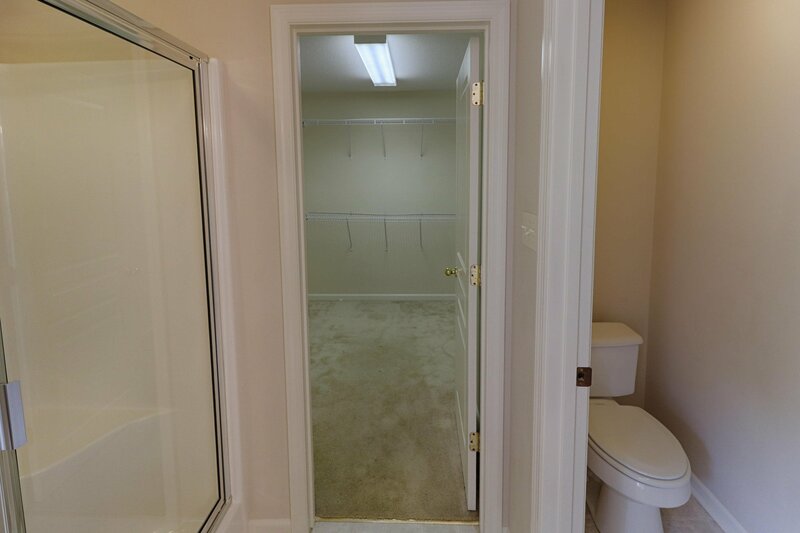 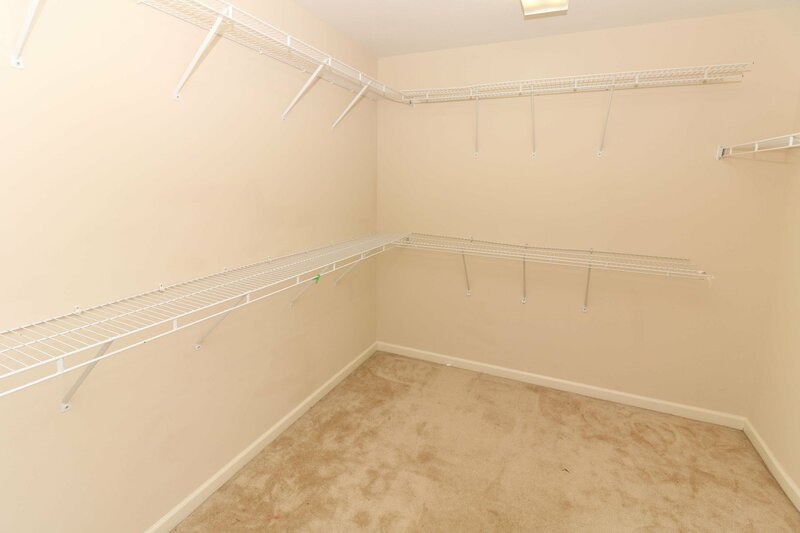 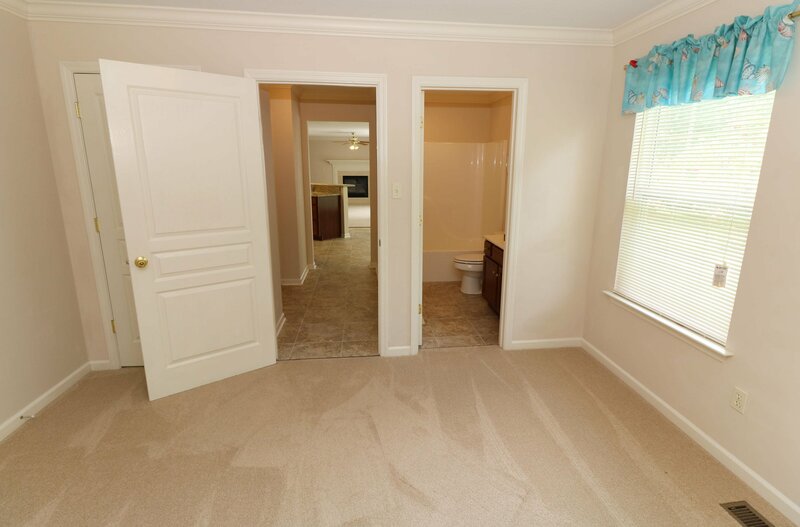 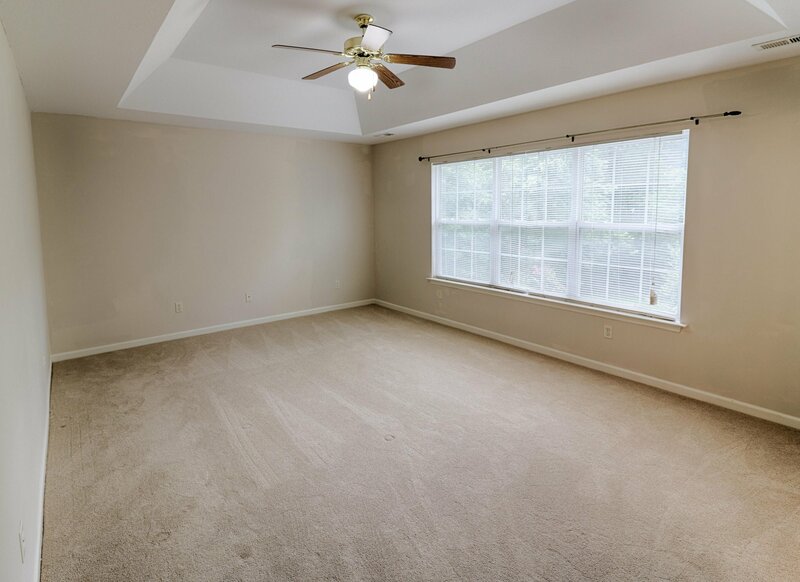 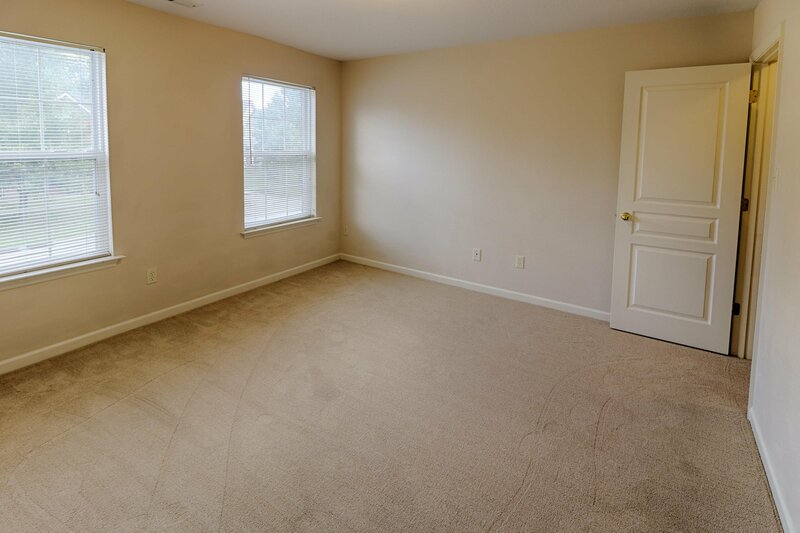 Lots of space to spread out in this lovely home. 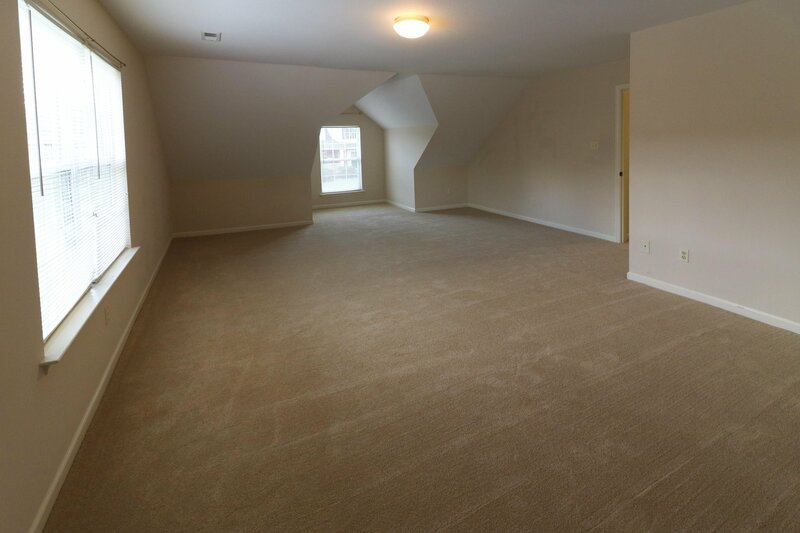 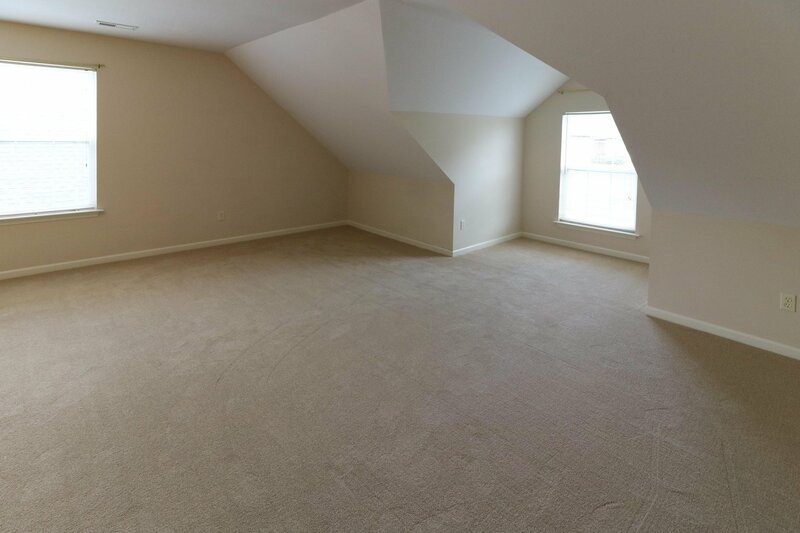 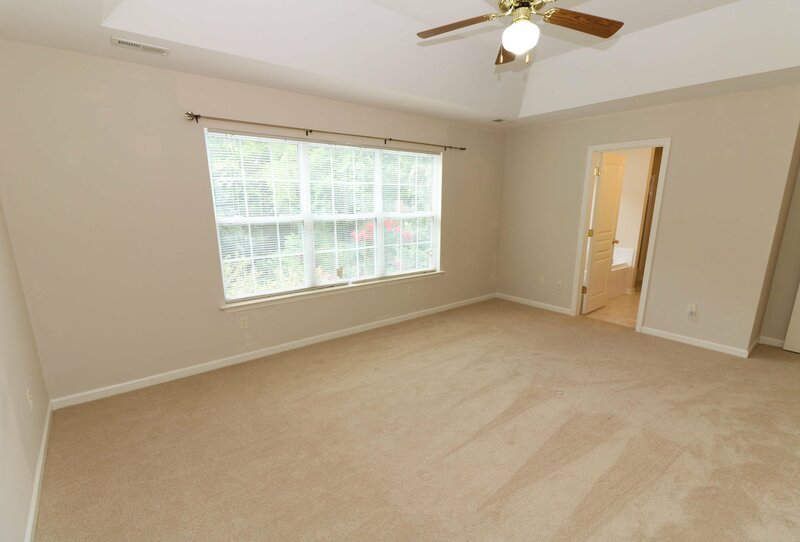 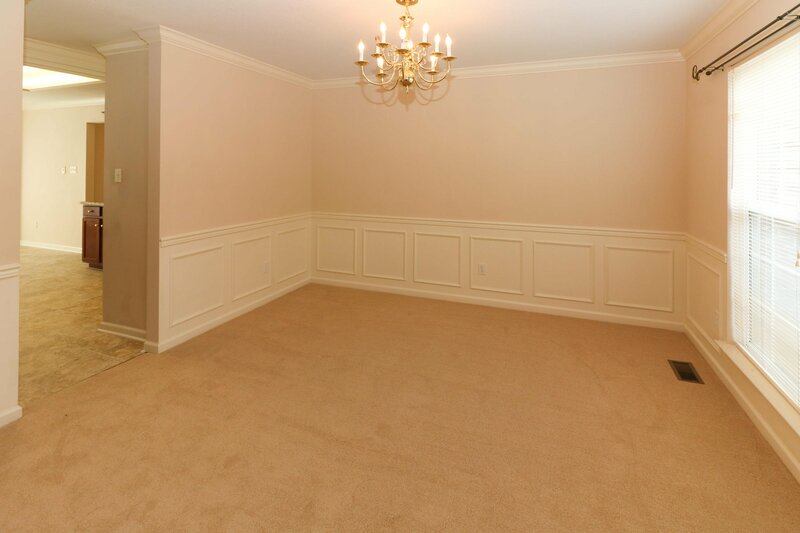 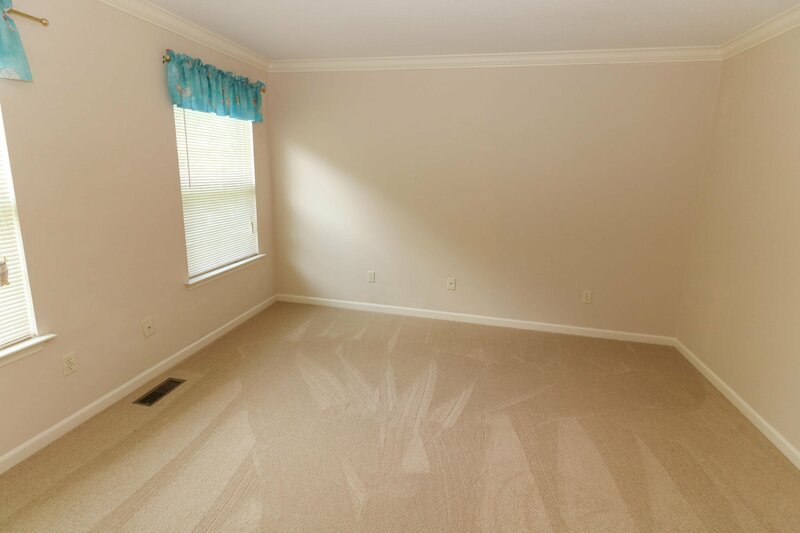 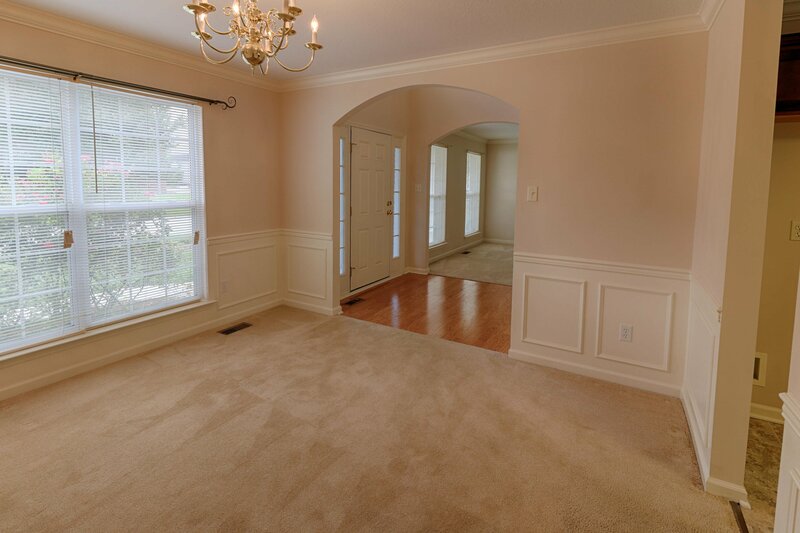 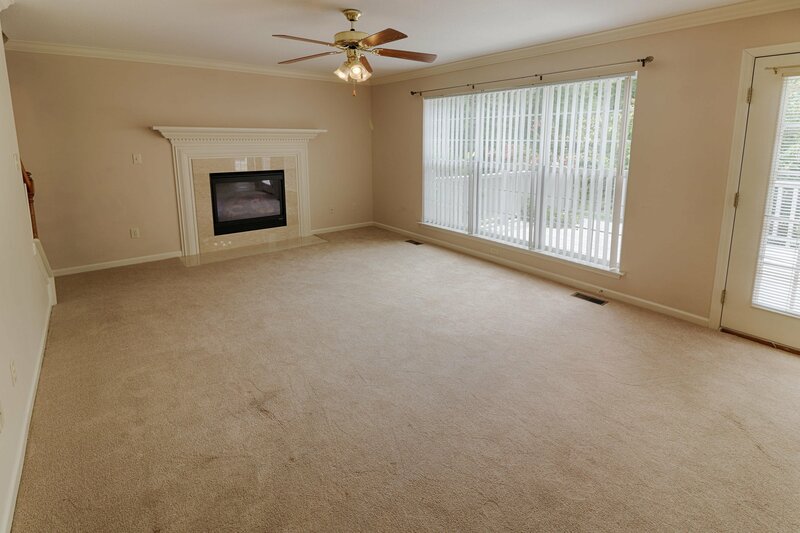 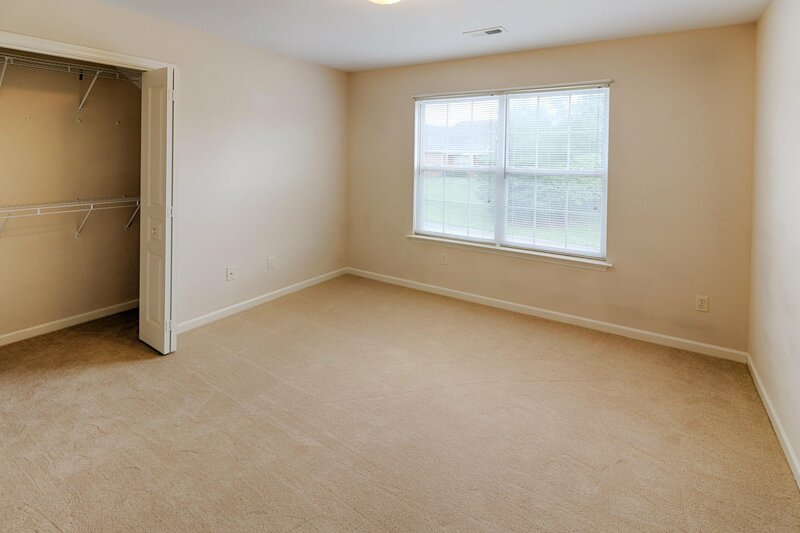 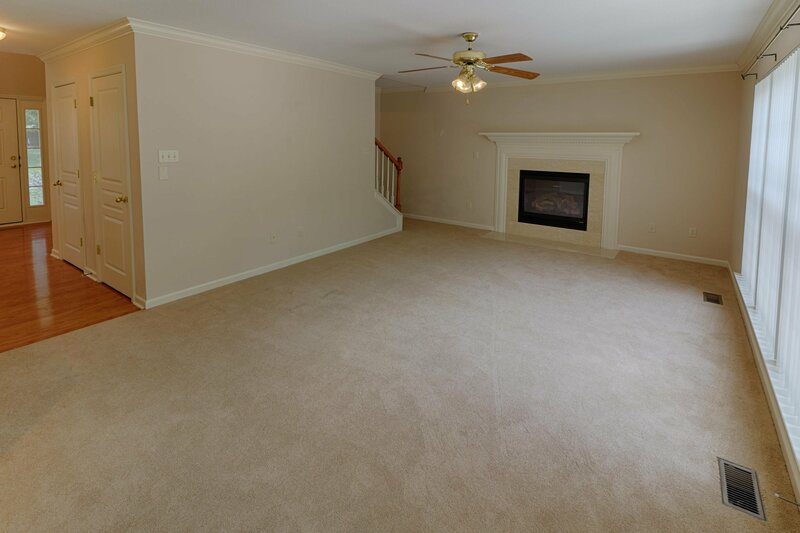 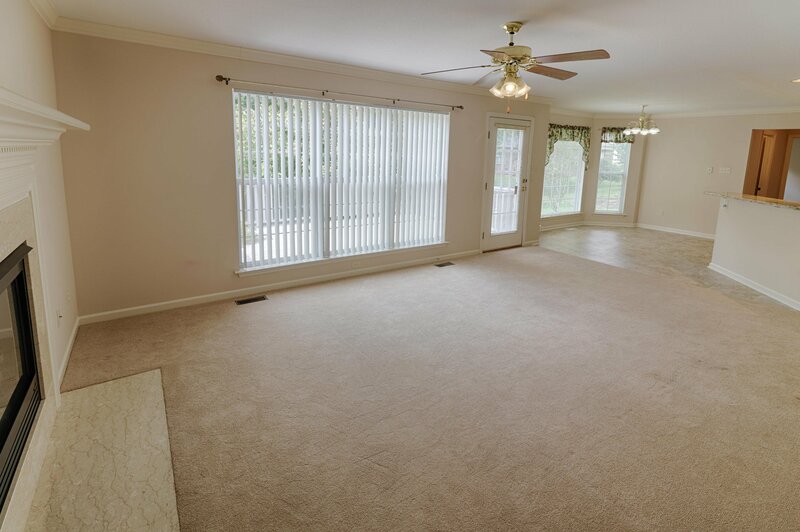 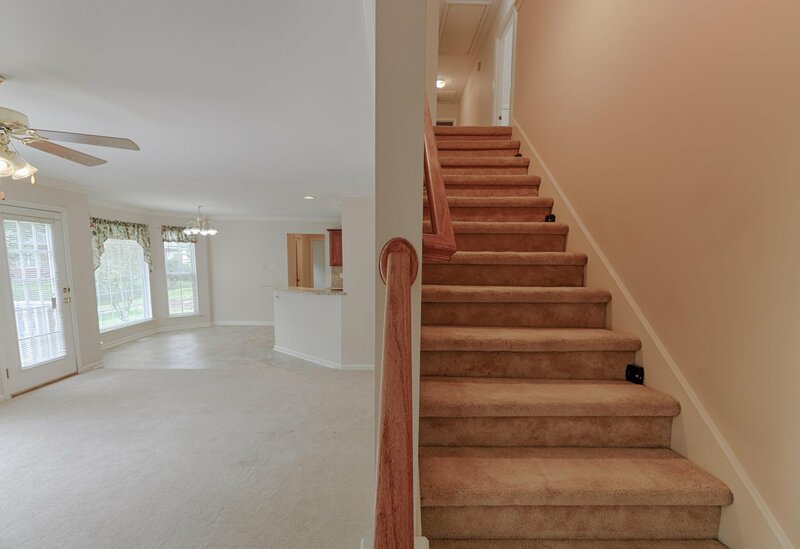 Brand new carpet throughout the home! 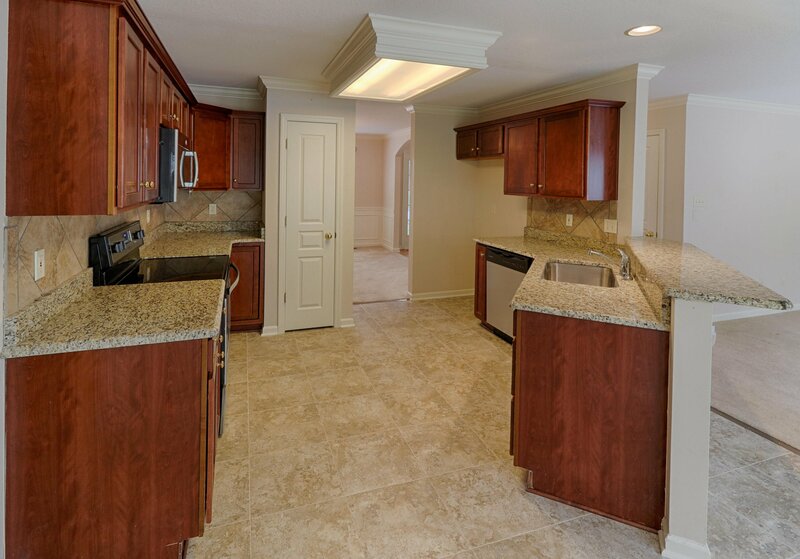 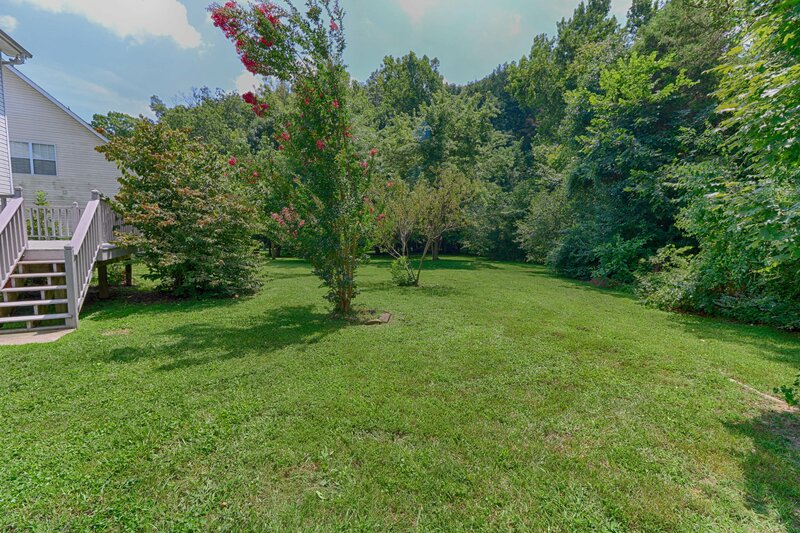 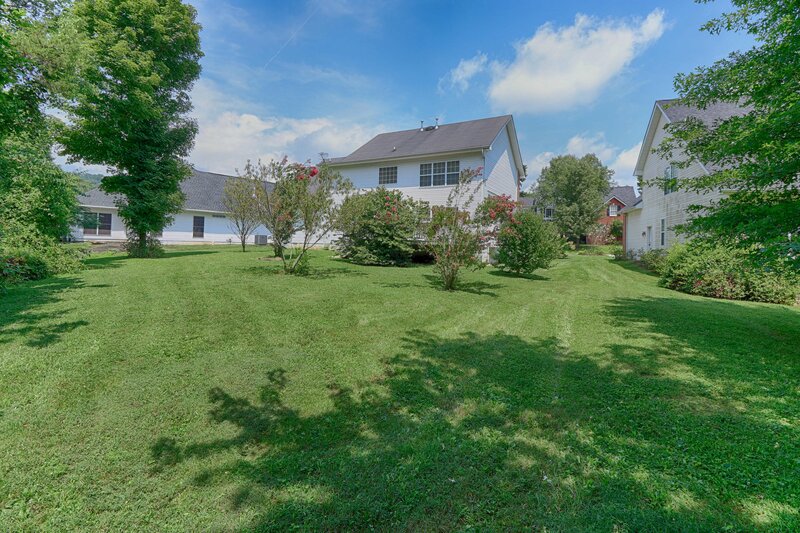 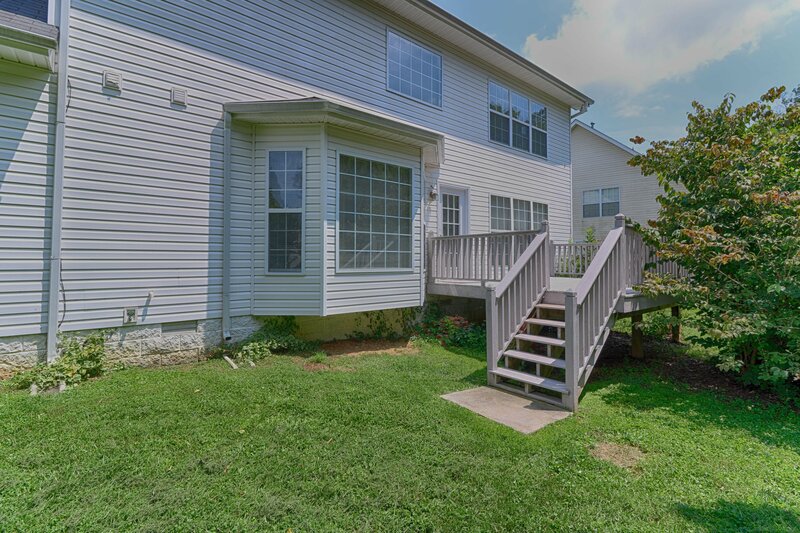 Convenient location, beautiful home, call today! 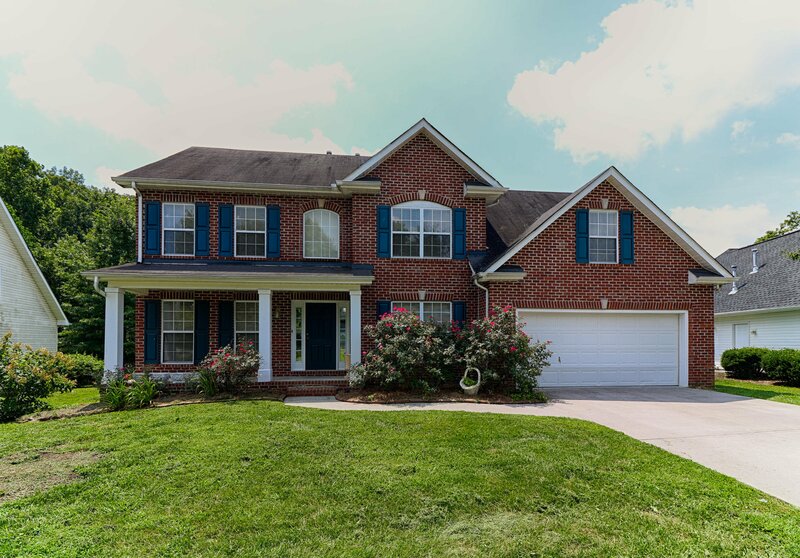 Listing courtesy of Foothills Realty, LLC. 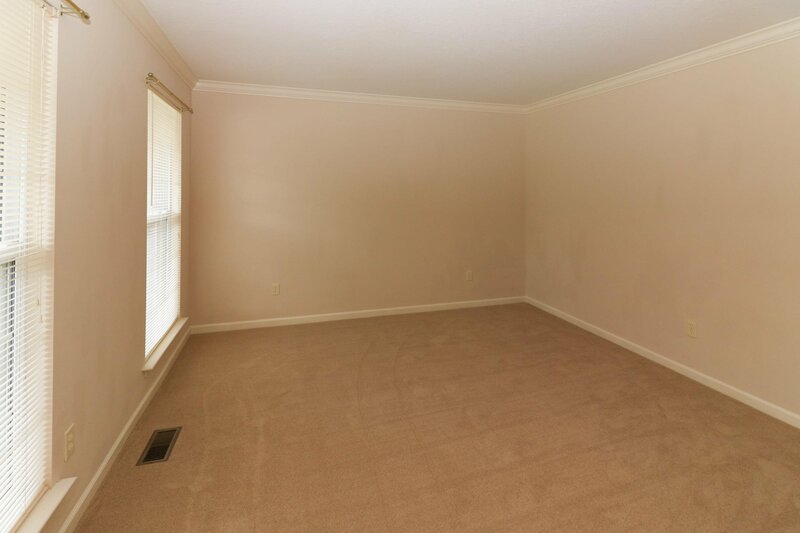 Selling Office: CENTURY 21 Smoky Mountain Realty.